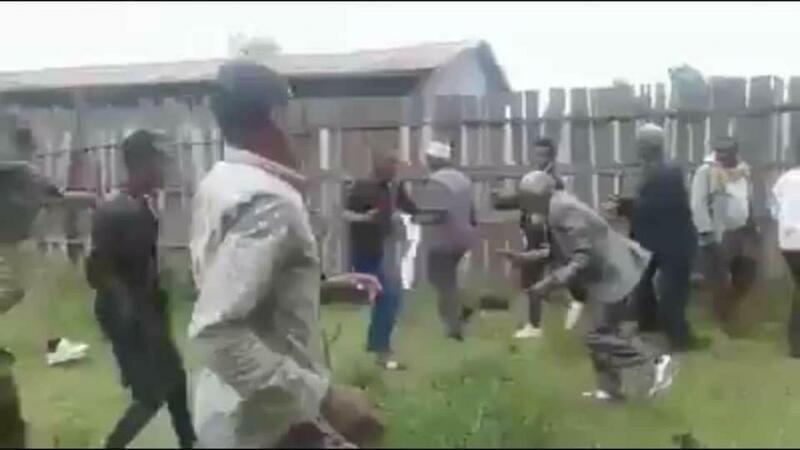 A video that has been circulating on the internet since yesterday showing unknown youths assaulting elders in the Ethiopian city of Shashemene has created an outcry from the public. Different people on social media have been saying that the reason behind the youths assaulting the elders is either religion-related and/or the elders are said to be supporters of the opposition party Ginbot 7 and the youth in the city also known as Qerroo were not happy about it. Mereja TV contacted the city’s communication bureau to gain more information about the video and the incident shown in it. Ato Aron Kedir, director of the communication bureau said that the video was recorded before 2 months and the conflict has already been peacefully solved with the involvement of the city officials.